Drawing upon individual craft, knowledge and personal experience, each participant will contribute to a conversation about presence and impermanence while developing work that finds expression through voice and body. Special emphasis will be placed on musicality, translation and the transference of ideas or techniques from one art practice into another. French artist Alexandra Templier performs with her Madrid flamenco project Templier Trio at venues such as Madrid’s Auditorio Conde Duque Concert Hall and Casa Patas Foundation, as well as Algiers Opera House. In Canada, Alexandra leads a pluridisciplinary and intercultural project, Los Niños son Inocentes #1 (Kids are Innocent #1), which combines theatre, flamenco, jazz and electronics. publications such as Brick, The Globe and Mail, Film Comment, Cinema Scope, The National Post, Quill & Quire, The Literary Review of Canada and subTerrain. He has worked as story editor on several acclaimed films and has served on juries at numerous film festivals throughout Europe and the Americas. 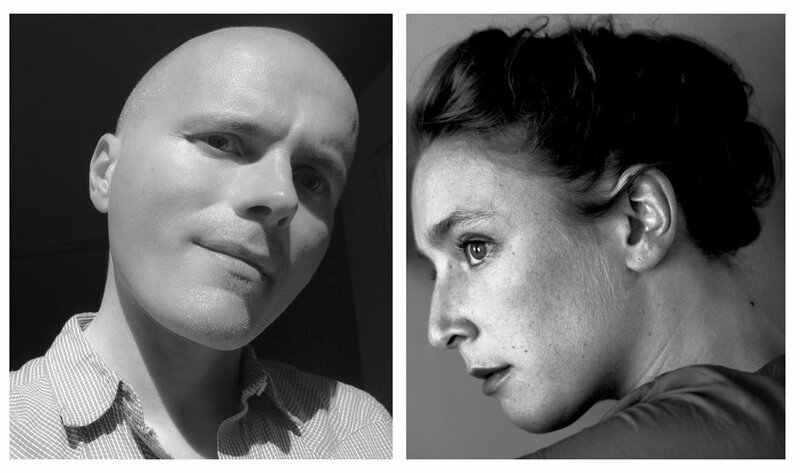 José is currently developing two new works for the theatre and a book of conversations with Swiss-Canadian filmmaker Peter Mettler. Saturday August 25, 11am – 2pm. With humour and heart, Lara takes us back to 1980. Her thirteenth crazy-beautiful-awkward year that tested her mettle and taught her to face her fears, singing the songs that provided the soundtrack to her Grade 8 experience. The music for this coming of age “storied concert” is a mix-tape soundtrack from 1980-81 with songs by The Police, Billy Squier, Blondie, the B52s, Diana Ross, Pink Floyd, Donna Summer, Tom Petty, John Lennon and Queen. For tickets visit https://fringetoronto.com/festivals/fringe/event/grade-8. This performance runs from July 7th to July 13th. Performed by Rebecca Amzallag, Alison Brooks, Jeanette Cairns, and Hannah Gallant. 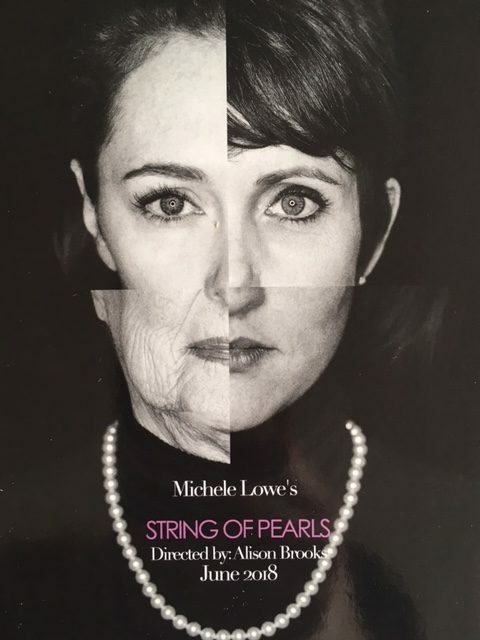 Directorial debut from Canadian actor Alison Brooks brings us the first Canadian theatrical performance of Michele Lowe’s award winning play, String of Pearls. through rich monologues, simultaneously heartbreaking and hilarious. They share their histories of lost love, betrayal, lust, birth, and death; sexuality, racism, dementia, and immigration. String of Pearls is everything Indie Theatre promises with the caveat that it is told from the female perspective by an all female cast. At times uncomfortable but always truthful, it pushes boundaries by highlighting society’s opinions of women in different roles, from various economic backgrounds and from a variety of cultural identities. Both timeless and timely, this production is an action based response to the #metoo movement, but ultimately offers an insight into individuals and why they make the choices they do. An exhibit reflecting on the past 25 years of SummerWorks. presented by SummerWorks and Artscape Youngplace Over the past 25 years SummerWorks has grown from a fringe-style theatre festival that operated on a first come first served basis, to Canada’s largest curated performance festival, featuring theatre, dance, music, and live art. SW25 charts the ever evolving nature of the Festival through a visual archive of Festival history. Nuit Rose is a community-based, cultural festival first conceived as part of WorldPride 2014. The multi-venue event fosters the work of Canadian and international visual and performance artists. Works included (Untitled) by Eshan Rafi; Mourning the Morning by Ryan Livingstone; Who Sits Here? by Christos Pantieras; we ALL TRANSition by Evan Kelemen; A pink night in a multicolor mural by Violeta Rivera; The Homosexual Comedy by Brad McDermott; He Pops by Michael Venus; Bruce Eves: Recent Work by Bruce Eves; TRYST PIC x ANDREW COIMBRA by Adam Moco & Andrew Coimbra; Graphic Advocacy: A Selection of Political Cartoons for Everyday Feminism by Ronnie Ritchie; Remains of the Gays by Alan McIntosh; and Portraits by Jah Grey.